Our mission is to protect, restore, and inspire conservation of San Francisco Bay and its watershed, from the Sierra to the Sea.  Aquarium of the Bay and the Sea Lion Center on the Embarcadero/PIER 39 lead the organization and are visited by millions. Other institutions include, The Bay Institute, the Bay Model Alliance, and the Bay Academy. 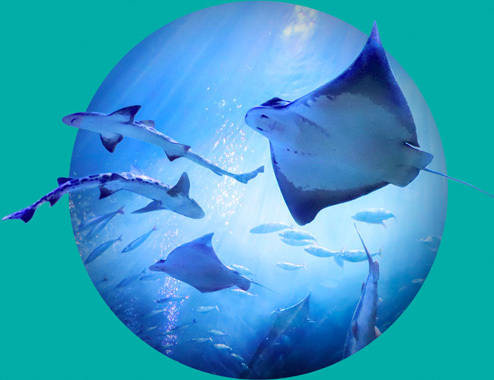 After decades of serving millions of visitors, scientists and researchers affecting positive science-based environmental policies, bay.org is undergoing a major transformation into an Ecotarium; a world-class immersive, sustainability-driven aquarium, research and climate leadership facility. 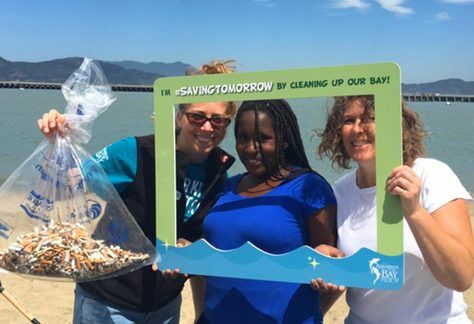 We like to think of every day as Earth Day, but on April 20, Aquarium of the Bay will celebrate with a special beach cleanup at Aquatic Park alongside our longtime partner, SF Maritime National Historical Park. 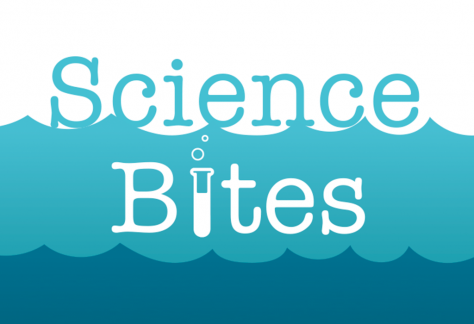 Become a scientist with hands-on science experiments and activities, all while learning about what it takes to be a predator. 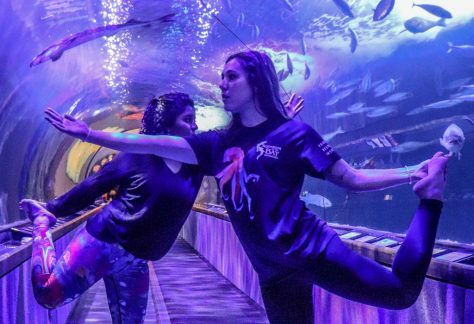 Start your morning with a gentle yoga class as sharks, fish, and bat rays swim over and around you. Explore the aquarium and below San Francisco Bay by getting up close and personal and come face to fin with more than 20,000 local marine animals. 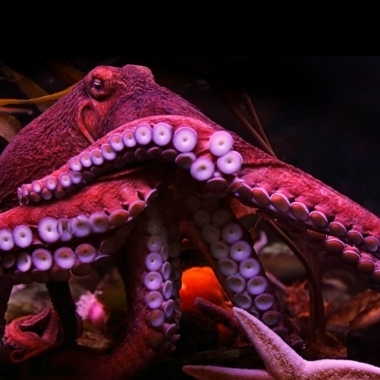 The newest member of our aquatic family is Octavio, a Giant Pacific Octopus. 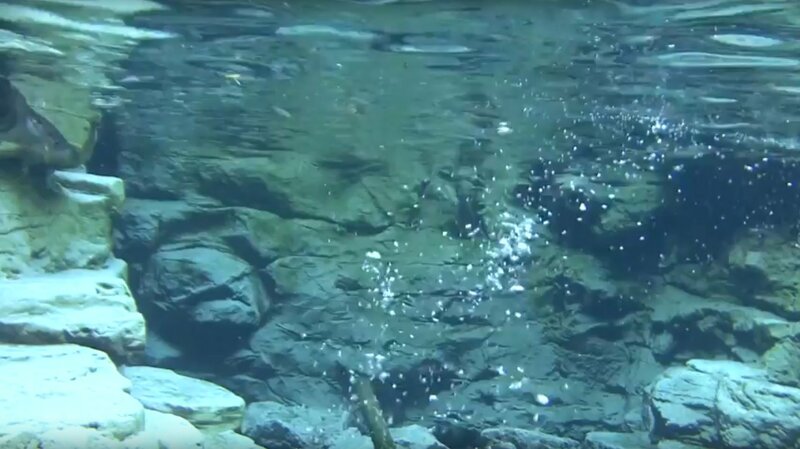 Learn more about this rare and seldom-seen Bay Area native. 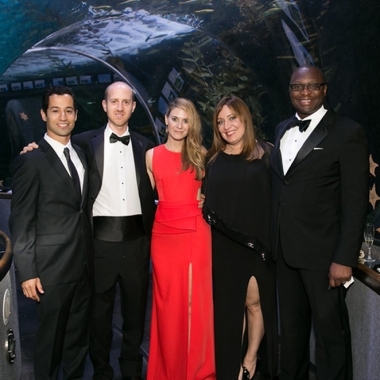 The Aquarium is the perfect exotic background for a distinctive and outstanding event. Book all or part of the Aquarium, or another of the Ecotarium’s exclusive venues for your next meeting, party or event.